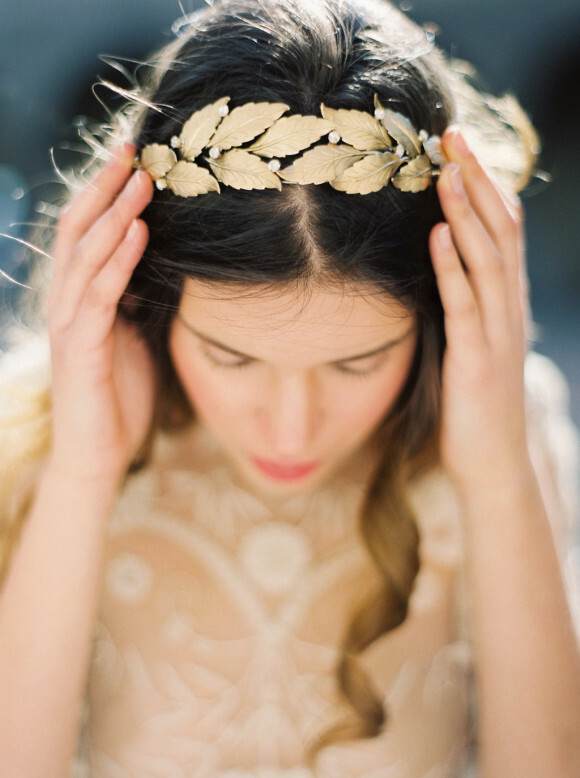 When it comes to bridal accessories, we love none other than the stunning pieces by Melinda Rose Design. Inspired by nature, each piece feels alive with all of the handmade love put into each one. If you’ve been a long time reader of Wedding Sparrow, you are guaranteed to have seen Melinda’s artwork grace our pages in some of the most beautiful shoots and it is no wonder why. For our unique, beautiful, Fine Art brides… we recommend nothing but the best and if you’re on the hunt for the perfect bridal headpiece, veil, or sash… you’ve found it. 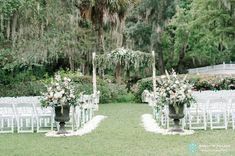 From Melinda Rose Design: “My name is Melinda and I am the owner and designer at Melinda Rose Design. W​e are a small independent company based out of the Pacific Northwest (USA) that specializes in handmade wedding veils, hair adornments and lingerie. I​ began my company back in 2011. In the beginning, I started by working out of a small space in my home (corner of my living room) making little colorful hair flowers. I began to get custom requests from brides for veils, flowers and full bridal party hair flowers. I realized the business was no longer a hobby but a way for me to make a living doing what I loved! We now have a full range of bridal hair adornments, veils and this season we released our first mini lingerie collection. “All of my accessories and lingerie are designed and handmade in my home studio with incredible attention to detail. I use high quality materials and classic artisan techniques to lovingly create each of my pieces so they can be treasured for years to come. I​ currently have an assistant who helps me with production several days a week. I ​work hard at sourcing many of my supplies from companies who produce items in the US or international companies known for their commitment to their workers, fair trade and environmental protection. We recycle and reuse everything we can.